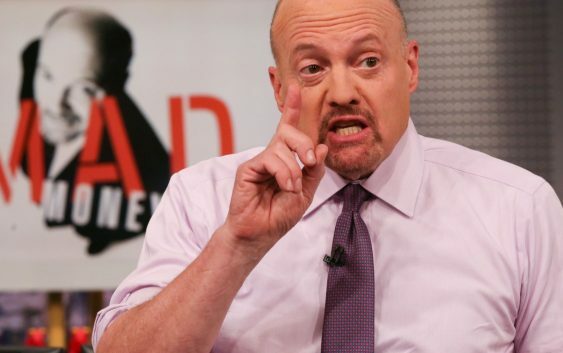 CNBC’s Jim Cramer on Wednesday told a caller he likes to look for stocks that will perform well despite the ongoing trade discussions between the United States and China. Trade negotiations between the United States and China have boiled down to whether President Donald Trump can trust the Chinese or not, Cramer said. And history is playing a huge role in the discussion. The U.S. goods deficit with China rose nearly 13 percent to $79.5 billion in December. PetIQ, which makes health and wellness products for dogs and cats, is necessary because 50 percent of pets in America don’t have health care, CEO Cord Christensen told Cramer. The company educates pet owners to address concerns about cost and convenience, he said. “As we continue to provide access and education, we just think we can continue to close that gap and, ultimately, end up with healthier pets, they’ll live a lot longer, they provide you that joy that you’re looking for and why you’re really making that pet a member of your family,” Christensen said. Cramer said he thinks a federal judge should put a “special master” on Tesla‘s board of directors to make CEO Elon Musk comply with a court-approved deal between him and the Securities and Exchange Commission. “At this stage, I think a special master would be a win for shareholders. Everything else, a loss,” the “Mad Money” host said. “However, it’s not Judge Nathan’s job to protect Tesla’s stock, it’s her job to protect the justice system,” he said referring to U.S. District Judge Alison Nathan who is overseeing the settlement case between Tesla and the SEC. 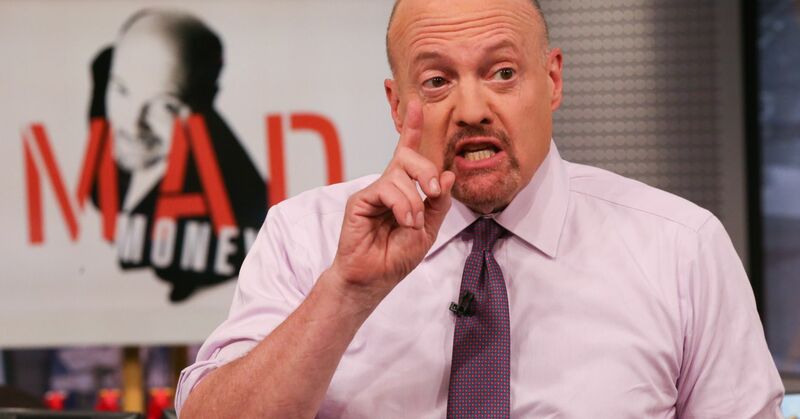 Cramer said he doesn’t know how Musk, who he called a genius, can weasel his way out of this predicament. The U.S. Food and Drug Administration has approved Zulresso, the first postpartum depression drug. The product was developed by Sage Therapeutics. CEO Jeff Jonas told Cramer that the condition is the most common medical complication of pregnancy and that suicide is the leading cause of death for women after pregnancy. Cramer brought on Green Dot CEO Steven Streit and Stash CEO Brandon Krieg to learn how the respective public and private companies are working together to put more money in users’ pockets by spending money at places such as Chipotle, McDonald’s, or the local deli. Splunk Inc.: “I love Splunk. Splunk’s one of my cloud kings. I mean, they’re doing a fantastic job. [CEO] Douglas Merritt is dynamite. This is the way you’ll be able to have a great cloud strategy. You need them to be able to mine the cloud data. Cisco Systems Inc.: “I think Cisco is terrific. I think that the price of DRAMs has fallen. We listened to Micron tonight. They’re trying to hold the line on prices. But most importantly, it’s going to become a software-defined network play. With security, it’s no longer just hardware. Even up here.” Buy.